Blackeye Goby perched on orange puffball sponge. 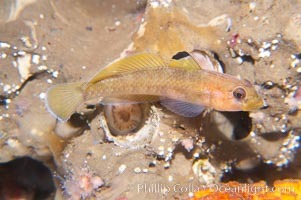 Blackeye Goby Photo. Blackeye Goby. 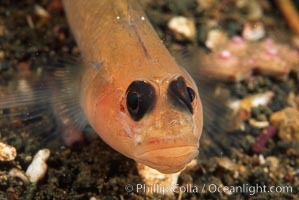 Blackeye Goby Picture. 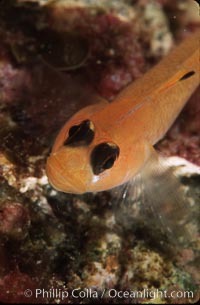 Blackeye goby. 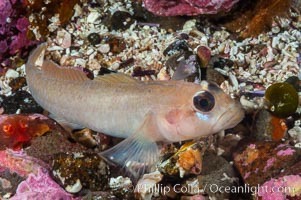 Stock Photography of Blackeye Goby. Blackeye goby. 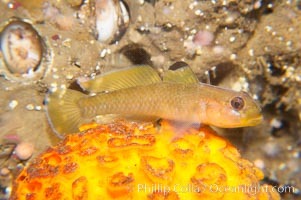 Photograph of Blackeye Goby. 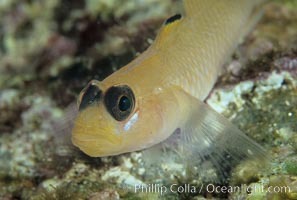 Blackeye Goby. 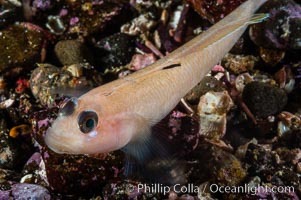 Blackeye Goby Photos. 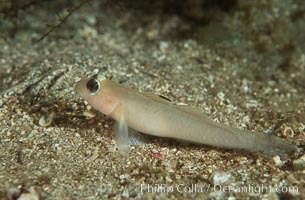 Blackeye Goby. 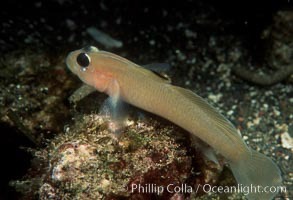 Blackeye Goby Image. Blackeye goby. 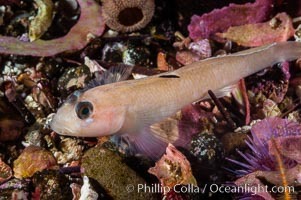 Professional stock photos of Blackeye Goby. Blackeye goby. 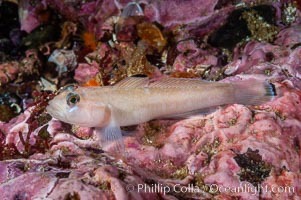 Pictures of Blackeye Goby. Blackeye goby. 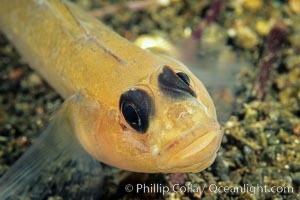 Blackeye Goby Photo.